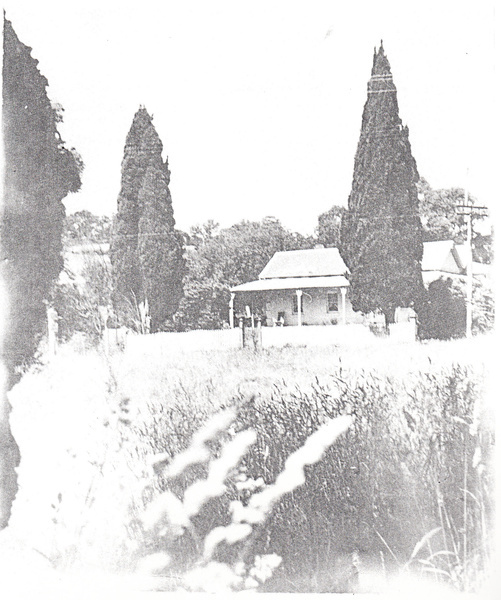 The c1859 Wingrove Cottage and two Pencil Pines (Italian Cypresses, cupressus sempervirens), mature exotic plantings, including hedge plants, the site and the road reserve to a radius of 10 meters from the pencil pines. 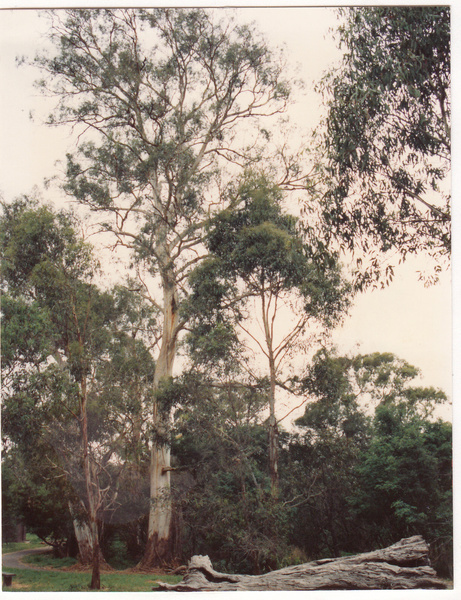 The Pencil Pine trees are historically and aesthetically significant to the Shire of Nillumbik. 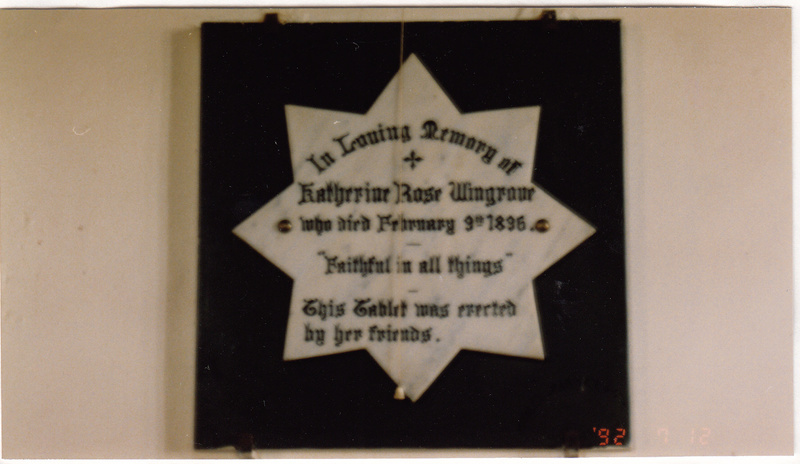 Wingrove Cottage is historically significant for its long association with Charles Wingrove, a prominent figure in Victorian local government, as secretary to the Eltham District Road Board and Shire Council from 1858 to 1904, and Shire Engineer and Secretary to the Heidelberg Road Board (Criterion H). 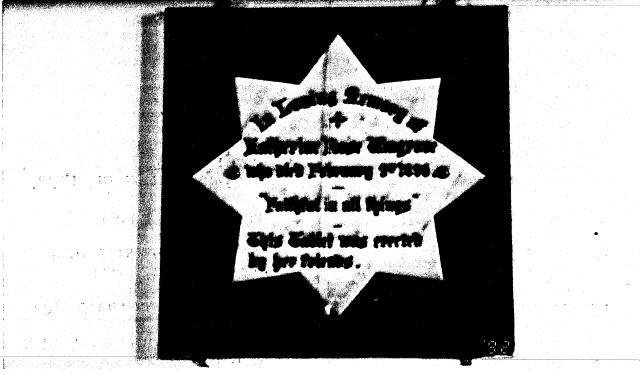 Also because the cottage was used as the office of the Eltham District Road Board and Council for many years (Criterion A). 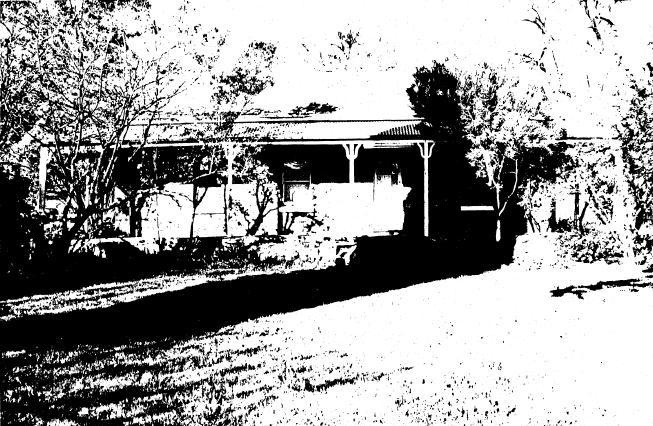 Also as one of the Shire's oldest dwellings, and as one of the few surviving 19th century buildings associated with early Eltham and located in the original Eltham Village Reserve (Criterion B). 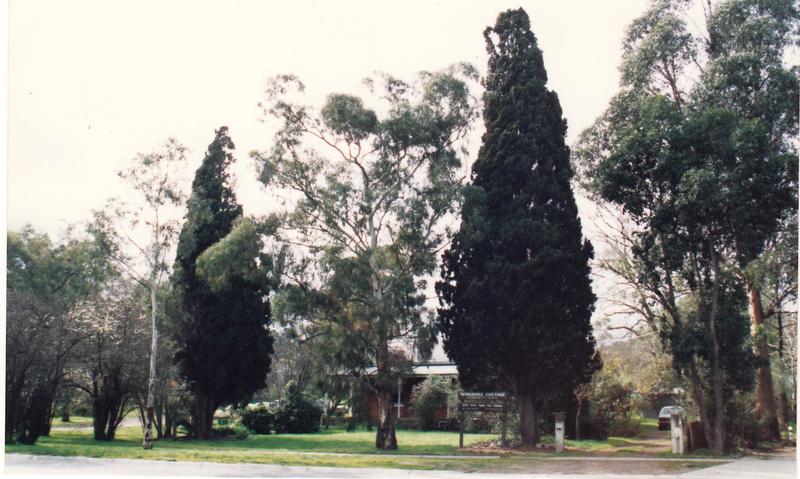 The symmetrical planting of the pair of Pencil Pines is historically and aesthetically significant as characteristic of the early period of planting in the district and because they are a distinctive landscape feature (Criteria A, H & E).
. for their long associations with Charles S. Wingrove, a prominent figure in Victorian local government, as secretary to the Eltham District Road Board and Shire Council from 1858 to 1904, and Shire Engineer and Secretary to the Heidelberg Road Board.
. for the cottage's use as the office of the Eltham Road Board and Council for many years.
. as one of the Shire's oldest dwellings, one of the few surviving 19th century buildings associated with early Eltham and located within the original Eltham Village Reserve south of Dalton Street; and . .
. for the distinctive landscape quality, the symmetrical planting of a pair of cypress trees being characteristic of the period of planting in the district. 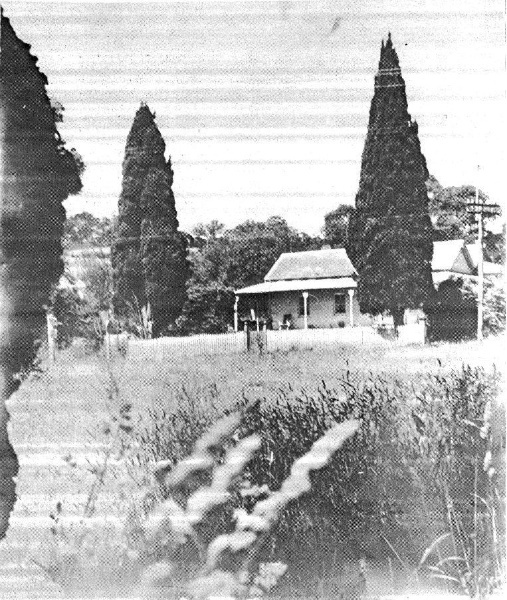 WINGROVE COTTAGE, TWO PENCIL PINE TREES, MATURE EXOTIC PLANTING INCLUDING HEDGE PLANTS AND ENTIRE SITE AND ROAD RESERVETO A RADIUS OF 10 METRES OF THE TWO PENCIL PINES. Roof gabled with shallow eaves, slate clad. 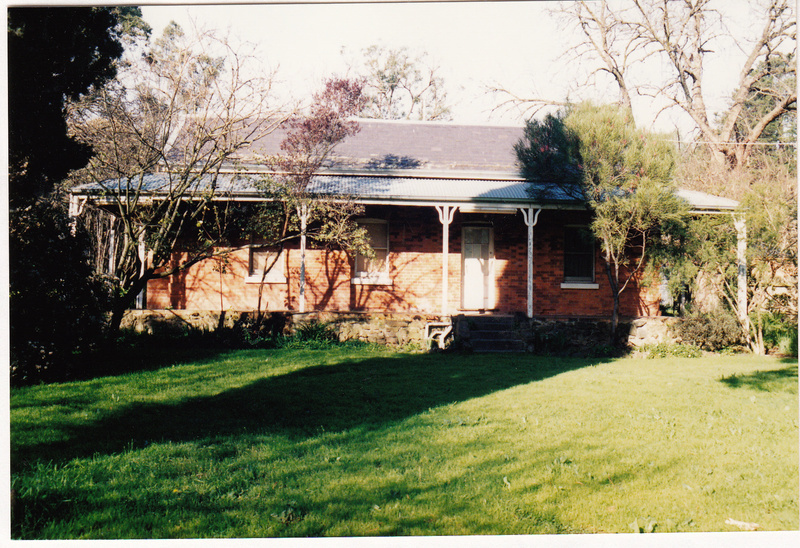 Features are the symmetrical facade of the building, timber verandahs, slate roof (which is very rare in the Shire), the construction in two stages visible in the brickwork and the mature exotic site planting which is the remnants of the garden and other site planting. A pair of trees planted symmetrically, of upright form and in good condition. 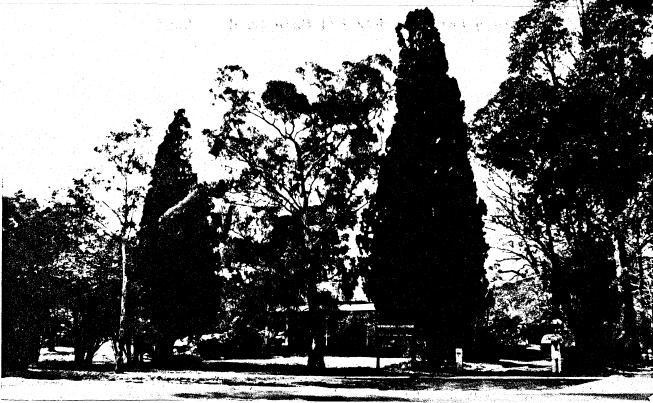 Planted at the property frontage they are in a prominent position and highly visible to passing traffic.Similar trees to these were planted in front of Shillinglaw's cottage and other early housesin the locality including Ellis Cottage at Diamond Creek.